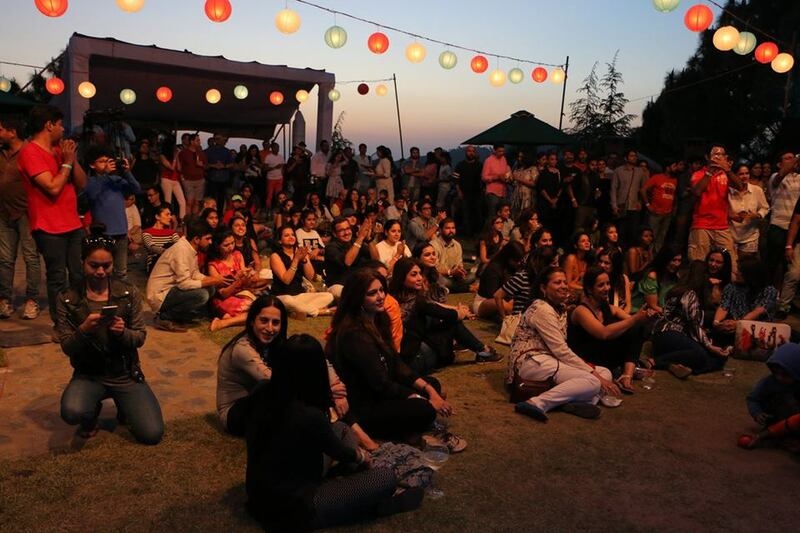 Groove To The Beats Of Parikrama, Bryden- Parth & More @ The 8th Edition Of KRBF! 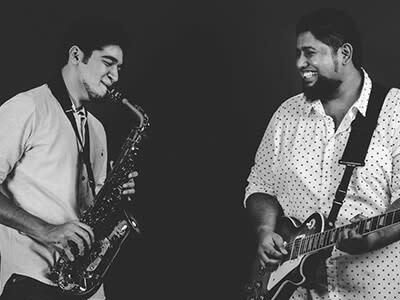 Spread over the scenic mountains of Kasauli, Kasauli Rhythm and Blues Festival (KRBF) is Genesis Foundation’s flagship annual music festival and now they’re up with their 8th edition. 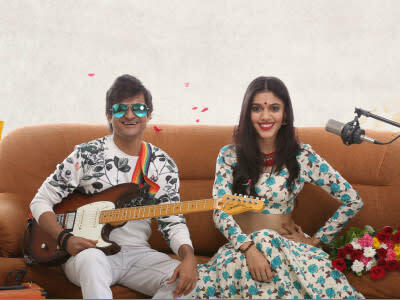 Nothing less than a paradise for music enthusiasts, funds raised through KRBF goes towards the treatment of underprivileged children suffering from congenital Heart disorders, which makes it even better. This year, the festival is scheduled for April 19 & 20, meaning that your Easter Weekend looks sorted, doesn’t it? 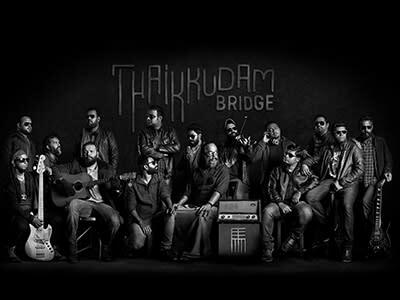 and Thaikkudam Bridge on Day 2. With thoughtful lyrics and great music, these bands will surely make you wanna dance away the night. Performed all across Indian and overseas, these guys will make it one helluva event for y’all! Best part – these guys are running Holi special offers, so grab ’em now!! So, start practicing your dance moves and will see you there! This Bar Will Give You Free Beer In Exchange Of Your Old Clothes. Say Whaaaaat?